The "BlackOut" came on Friday 13th! The event was SOLD OUT and we were jammin' to some of the hottest music all night long. Up next......COLOURS FETE in May! Congratulations to contest entrant: Char Martin! 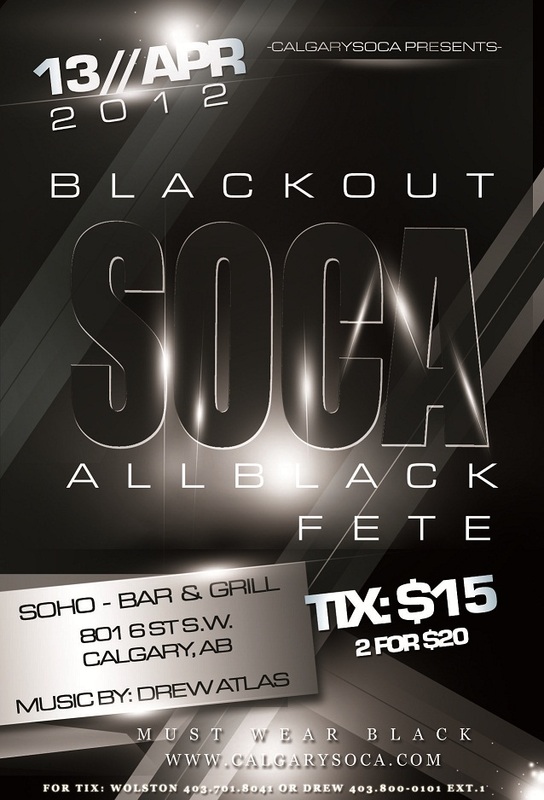 You've won the tickets to the BlackOut Soca Fete through our Facebook Giveaway.